The two funnymen are scheduled to make their British debut this fall and it’s kind of a big deal. 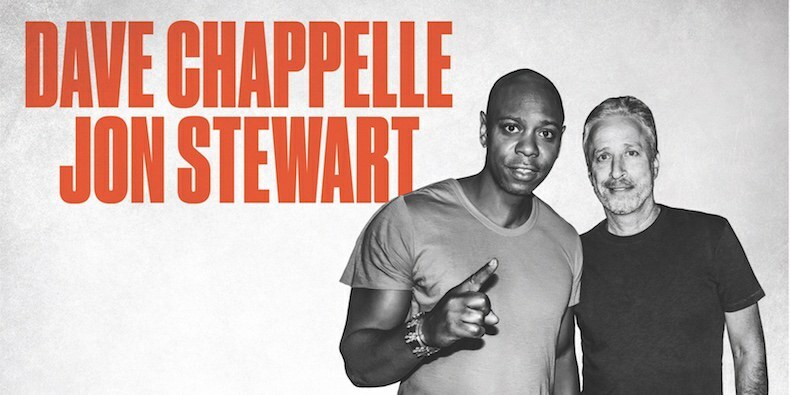 Talk show pundit Jon Stewart and famed comedian Dave Chappelle went through the United States with their joint tour and now the two are now ready to take the show overseas. The two assertively mentioned via Live Nation that all cell phone use will be banned from all of their shows.